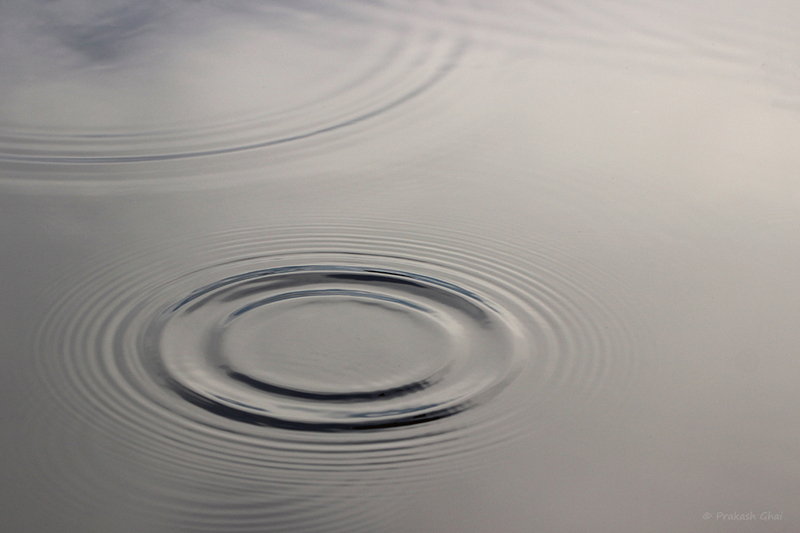 Photographs of Water Ripples are usually found in Zen Books. The photo above titled "Water Ripple Waves", has a very calming and soothing effect. The reason for that is, because here the primary focus is "Stillness". Since Zen is more about keeping quiet than elaborating, I would like to cut short on further details and simply provide the EXIF Data.